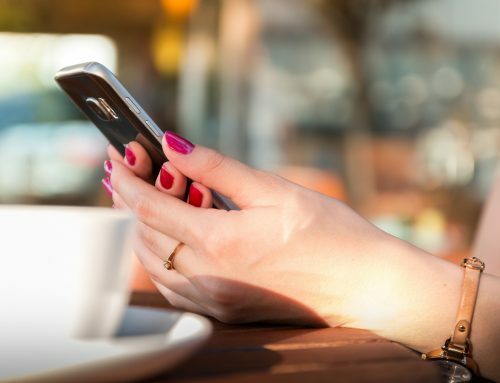 Home/Uncategorized/How Important Is A Mobile Website To Your Business? 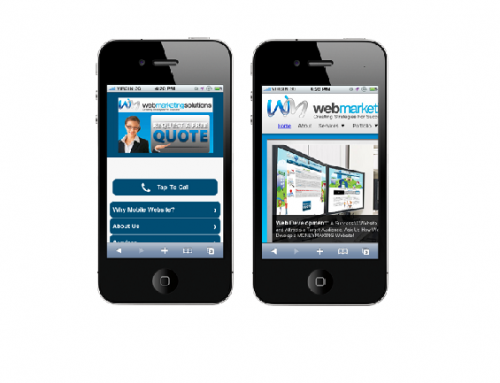 Will your business benefit from a mobile website? Remember when every business had to have a telephone number, address, and business cards to be recognized as a successful business? Then the Internet came and so did the need for a website. Businesses scrambled to learn the nuisances of building a usable business website, and now it seems that every business has an online presence. We are seeing a new trend in the past few years. Mobile phone users are growing daily, and so is the need for accessibility on a mobile device. 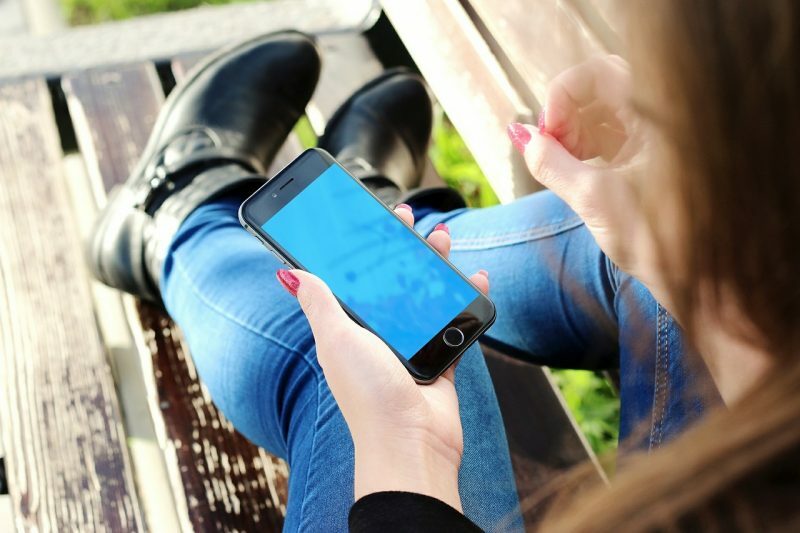 Consumers expect instant gratification when searching on their mobile phones. 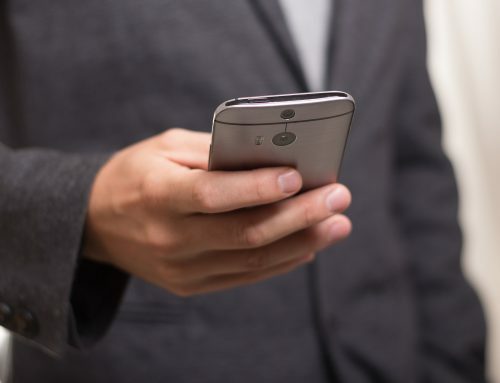 Mobile phone users are accessing businesses on their phones for various reasons, from the address of the business, to business hours or to make reservations for dinner. A mobile website is essential for many businesses, however, not all businesses. It is important to determine if your business is one who would benefit from a mobile website. Review what your customers or potential customers need when searching for your business on their mobile phone. Your full web presence may not be necessary within your mobile site. If you are selling pizza by delivery or pickup you may need to have your store locations, telephone numbers and the ability to order directly from a mobile phone. Remember that mobile real estate is scarce. So discerning what valuable information your customers need can make the difference between a satisfied customer and a frustrated one. Keeping the mobile view clean and uncluttered is important for the consumer. One of the biggest draws to your business mobile site for consumers is the ability to use coupons for discounts while visiting your business. For instance, many businesses are posting coupons for a discount when ordering that pizza from your mobile phone. Businesses are also taking advantage of consumers being mobile by improving their search ability in Google. Make sure your business can be found when consumers are searching for pizza, or for anything you sell, for that matter. 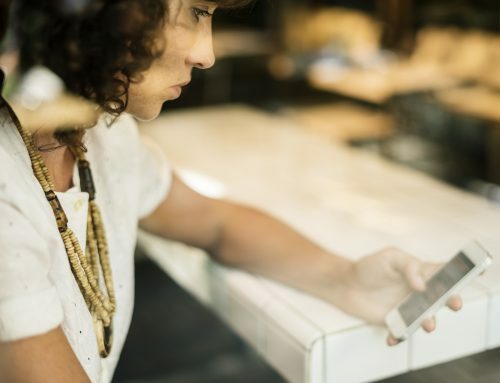 Consumers are using their mobile phones to search deals while standing in the store. If they find a product in Store A, they are searching for the same product in Store B to see if they can get it cheaper. So you ask how important is a mobile version of your website? For a successful business, it’s a must! 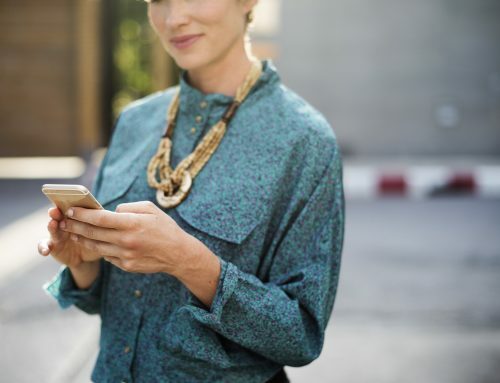 With over 91.4 million smart phones in the world today it becomes a no-brainer as to whether your business should have a mobile presence. If you are interested in hearing more, take a few minutes to complete our 30 minutes FREE consultations form to learn more and decide wisely. We are here to consult with you and determine if mobile website will help you increase your mobile marketing presence.